MIRAVIT® – Keeps Your Animals Fit. The performance potential of our livestock is continuously increasing. But such potentially high yields can only be achieved with healthy animals and this places heavy demands on farmers’ nutritional management systems. The MIRAVIT® concept, specially developed by cooperative affiliate partners, can contribute towards vitalisation and revitalisation in possible stress situations such as temperature fluctuations, pregnancy and birth or changes of feed or rehousing. The entire MIRAVIT® team really care about the health of your animals! Should you have any questions, we can best help you if you call our free advice hotline directly. Mirazyme is a balanced mix of pro digestive active compounds (diastatic activity) derived from malted barley and wheat seeds. Mirazyme is a patented product with a unique and innovative technology. Different formulations are studied due to specifi c raw materials used in farms. 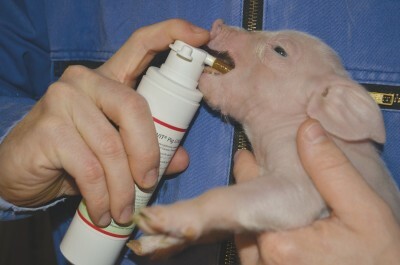 Mirazyme allows to increase digestibility of rations main components. Salmonella is a really tough bacterium which can occur almost everywhere all over the world. In the case of  pigs, Salmonella infections are primarily transmitted orally through faeces, rodents or the spread of pathogens in the herd. When pigs are marketed, the Salmonella status of a farm is now becoming an increasingly crucial issue. Whole milk is a high-quality feedstuff that fully meets a calf’s nutritional needs. Giving whole milk saves work, time and money. These are the most frequently cited reasons why farms only give calves whole milk. Dominique Jeske, Miravit Product Manager, explains the facts about whole milk. 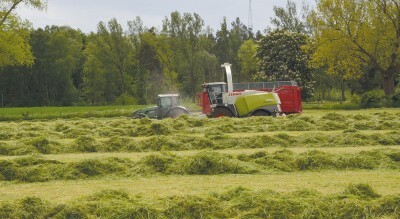 Weather conditions last year meant that farms faced a huge challenge when they harvested their grass silage. It was often impossible to harvest at the optimum time and this had an impact on silage quality. It is vital to adjust feeds to compensate for such middling quality in order to prevent deterioration in health and output losses. AGRAVIS Raiffeisen AG offers, among other things, two particular approaches, based on supplement feeds, in order to avoid energy deficiencies and the associated negative effects on the health and performance of cows. 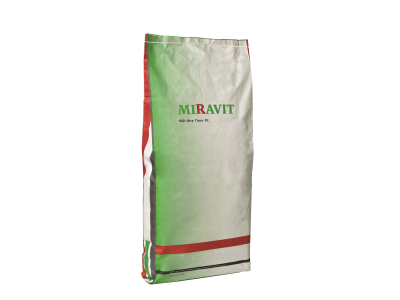 AGRAVIS Raiffeisen AG has been selling special supplement feeds for a long time under the brand name Miravit, which is established and well-known amongst farmers. 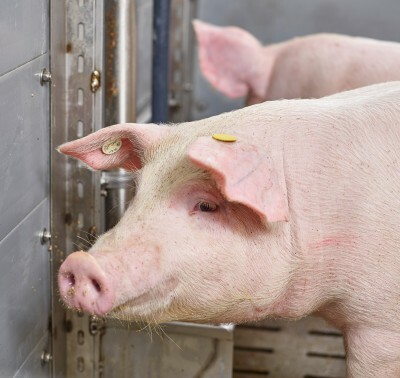 Dr Peter Rösmann, Product Manager for Pigs, explains the benefits of the new Miravit Pig LifeStart energy paste in an interview. I accept the Data protection declaration*.